The F.W. 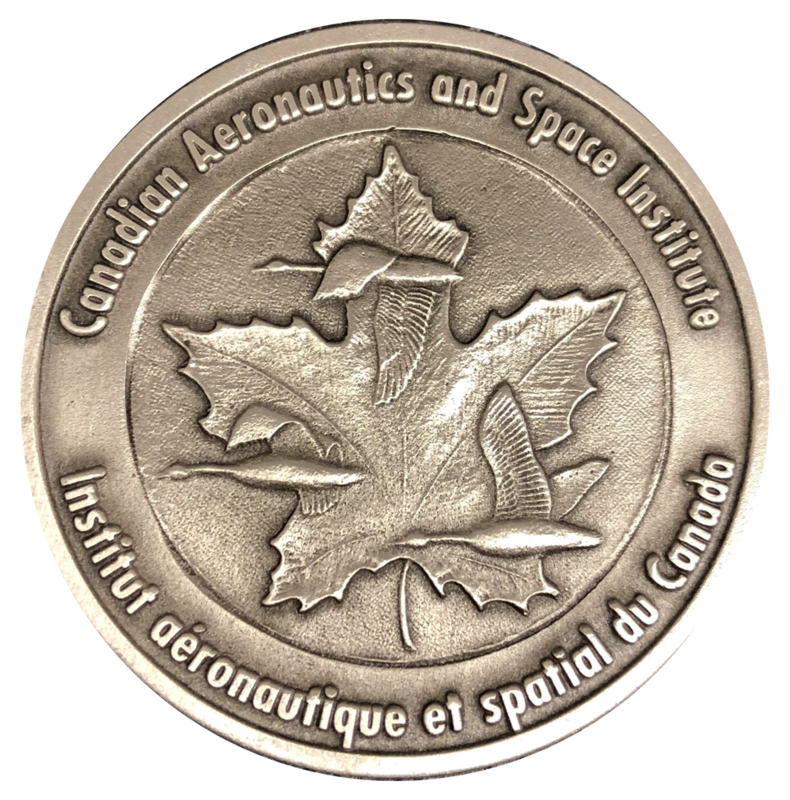 (Casey) Baldwin Award was introduced in 1957 by the Canadian Aeronautical Institute, in memory of Fredrick W. Baldwin. The award is presented for the best article published in the Canadian Aeronautics and Space Journal during the preceding calendar year. The selection is based on the originality of the material, the significance in its field, and writing skill. In 1955, The Canadian Aeronautical Institute established the W. Rupert Turnbull Lecture to commemorate the pioneering work in aeronautical engineering carried out by Dr. Turnbull. The lecturer is selected for his/her association with some significant achievement in the scientific or engineering fields of aeronautics, space-associated technologies or their application, and for his/her qualifications to present a paper related to it. The lecture is delivered at a major meeting of the Institute.